At one time, large applications were purchased and deployed as a one-size-fits-all solutions to business needs. However, modern trends are highlighting the advantages of modular software as a way to customize functionality and reduce costs and IT complexity. 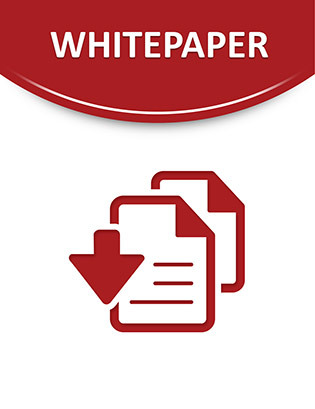 This white paper discusses the advantages of packed software solutions. Inside, learn how this straightforward approach can achieve faster overall results with less risk and increased consistency.